Timber Processing magazine’s October 2016 issue features Moundville, Alabama’s Westervelt Lumber Company mill and their ongoing upgrade investments. A special article takes a closer look at Solon, Maine’s Kennebec Lumber hardwood mill in photos. Also featured is Big River, Saskatchewan’s Carrier Forest Products’ Big River mill. 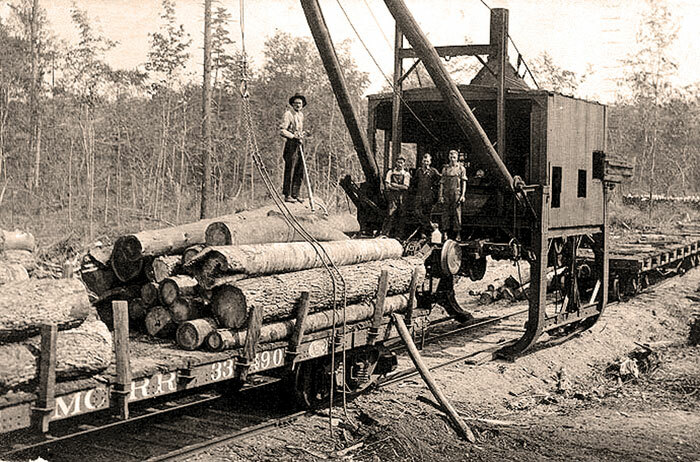 A historical article looks back at an early 1900’s Mississippi Sawmill. Other articles cover the latest industry news, new projects and project updates, and new products and machinery. Timber Processing magazine Senior Associate Editor David Abbott travels to Moundville, Alabama to visit Westervelt Lumber Company’s mill there. Change has been a constant lately at Westervelt Lumber’s production facility here, located about 15 miles from the corporate headquarters in Tuscaloosa. 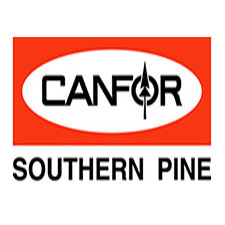 Along with periodic upgrades, including in 2012 and 2015, an ongoing series of upgrade projects have been implemented since March 2016, bringing improved flow and productivity to every area of the southern yellow pine processing facilities. 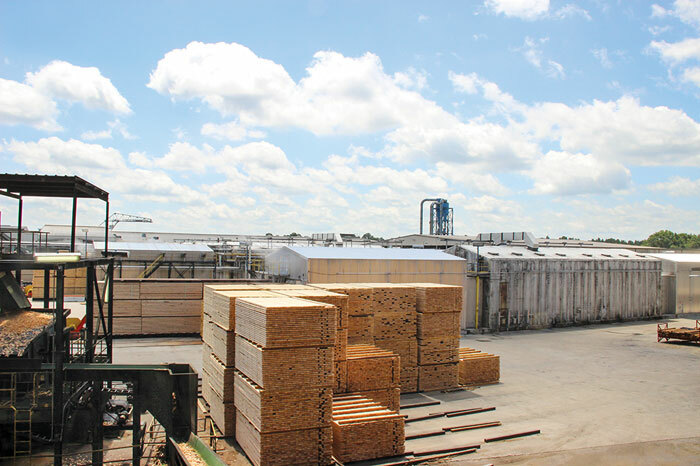 A subsidiary of The Westervelt Co., operating as Gulf States Paper Corp. until 2006, Westervelt Lumber’s complex features both a sawmill and a timbers mill. 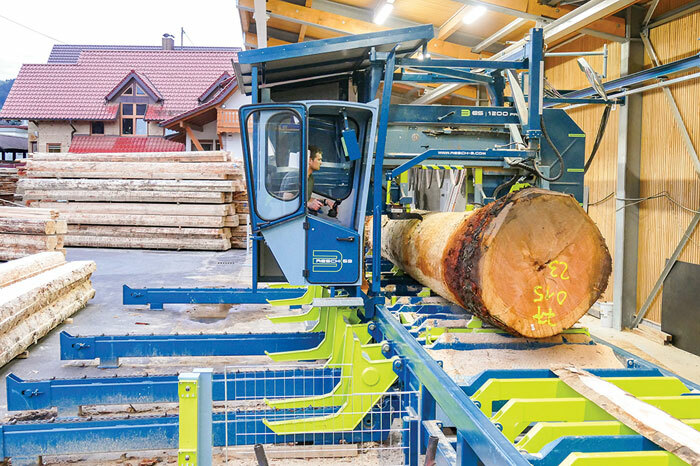 The sawmill itself includes two lines—a large log and a small log side—so in effect there are three production lines on one site. There have been upgrades throughout the production lines, as well as to the drying, planing and storage components. Timber Processing magazine associate editor Jessica Johnson stopped in for a quick photo opportunity at Kennebec Lumber’s hardwood sawmill in Solon, Me. 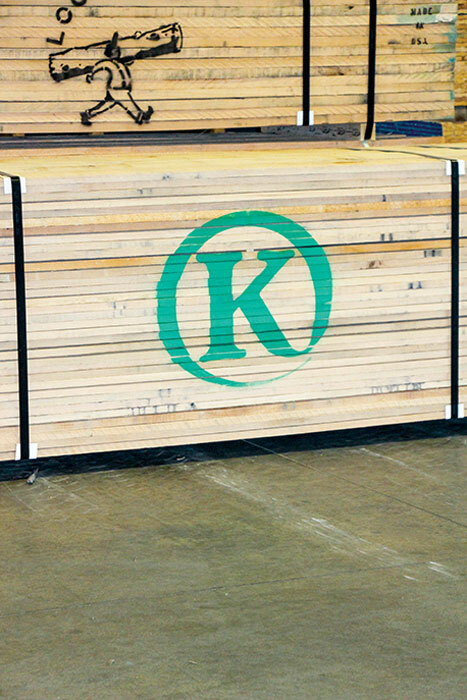 The company reports it started up in 2000 and has evolved from a small green sawmill, to kiln drying, developed an export market and added a flooring program. The company reports it produces more than 30MMBF annually, including specialty rip-to-width and grading capabilities, and employs more than 100. Hard maple accounts for more than 50% of total volume. One of its primary markets is cabinetry. 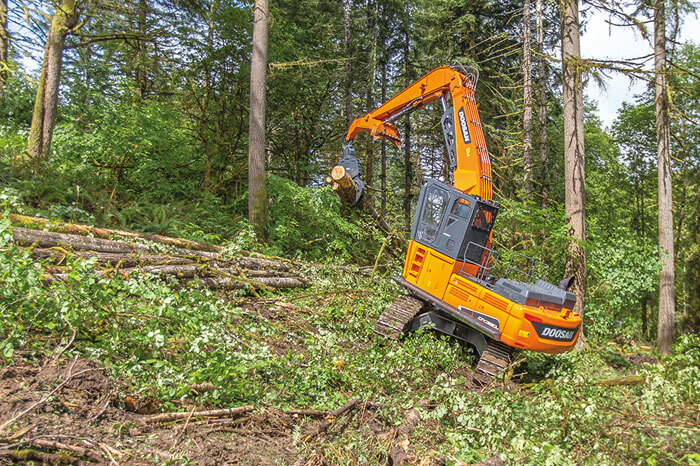 The company states that employee dedication and constant operational improvements allow it to deliver world-class lumber. It also operates a newer sawmill in Tamworth, New Hampshire. 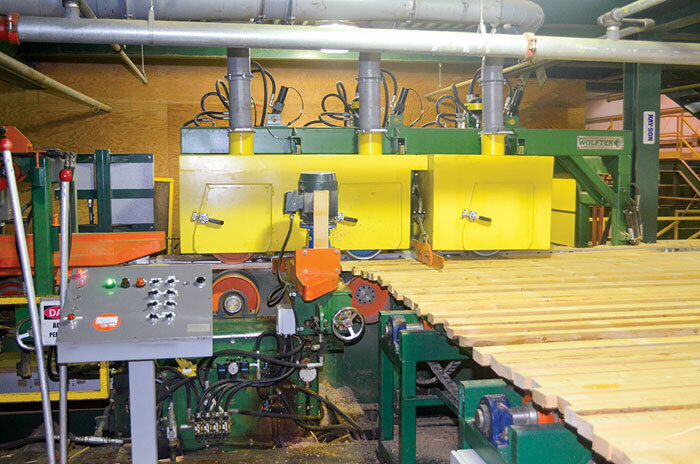 Timber Processing magazine Contributing Editor Andrew Snook visits Carrier Forest Products’ sawmill in Big River, Saskatchewan. In the small town of Big River, lies the largest sawmill in all of Saskatchewan. The town of a little more than 600 people, which sits about 130 km northwest of Prince Albert, is home to Carrier Forest Products’ Big River sawmill. More than 100 are employed at the mill—a significant number of good-paying jobs for the region. Weyerhaeuser previously ran the mill until the company shut it down in 2006. The mill then sat idle until Eacom purchased it, then sold it Carrier in 2010. Carrier was looking to increase its lumber volumes and the mill seemed like a good fit to the company’s owner, William Kordyban. Although Carrier is headquartered in Prince George, BC, the company already had plenty of experience working in the land of the living skies.